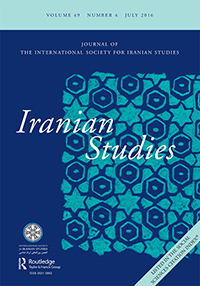 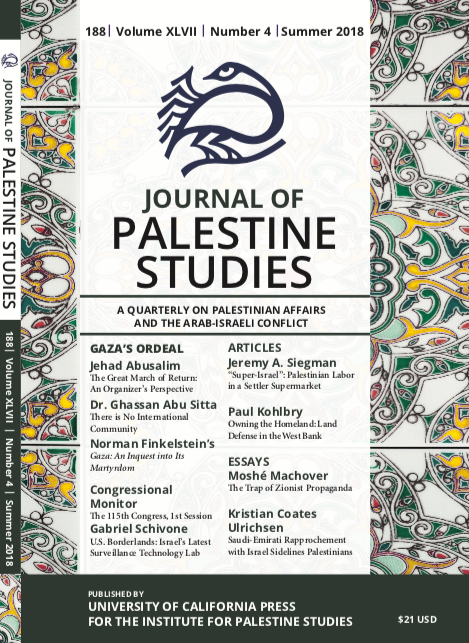 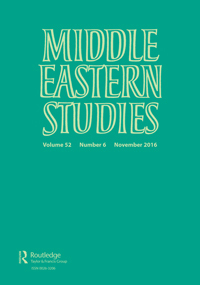 [Updated: 10 October] Check out our Journal Roundups for the latest articles in Islamic studies. 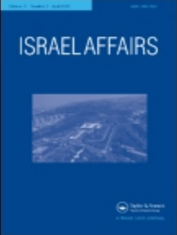 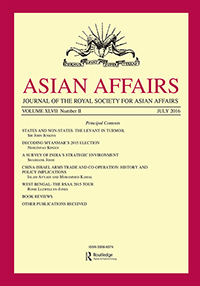 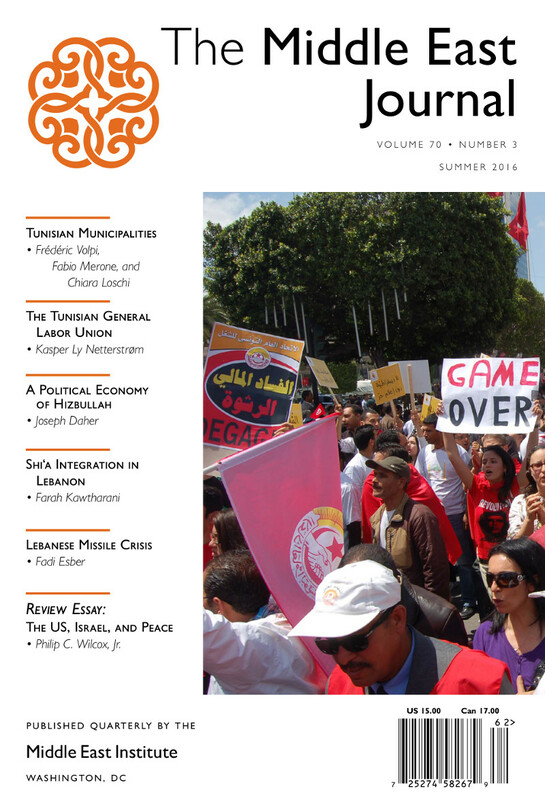 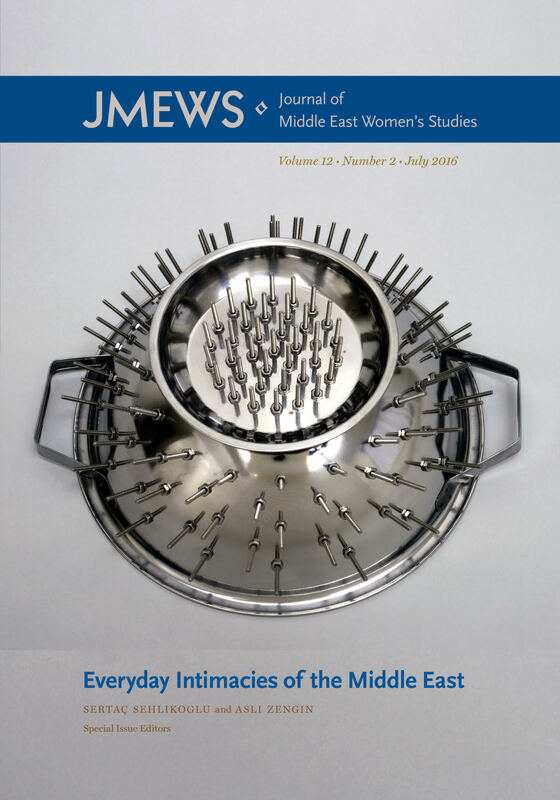 Eleven iterations have been published and the Summer 2018 edition is now online. 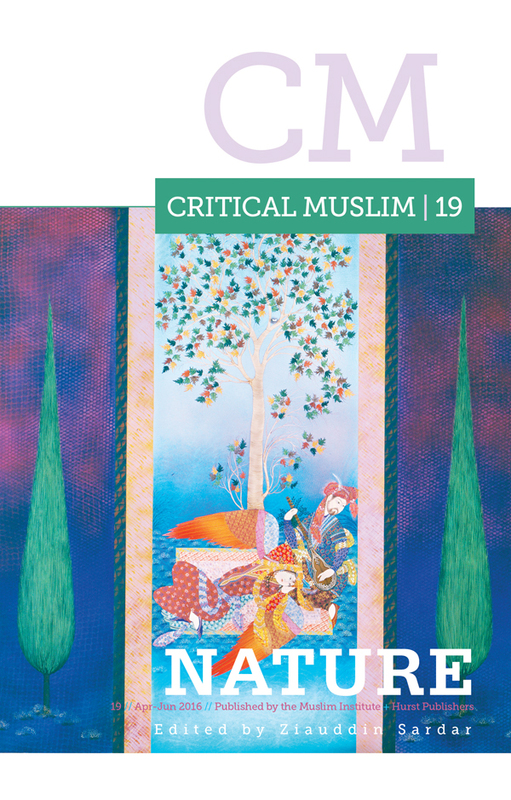 The Summer Edition currently has issues from fifty-one journals in a wide variety of subjects and disciplines and will be revised as more journals announce their summer issues. 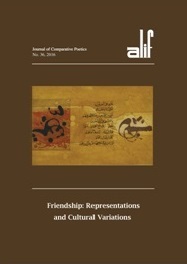 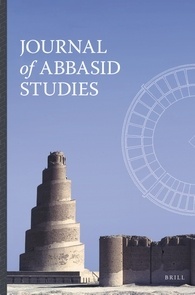 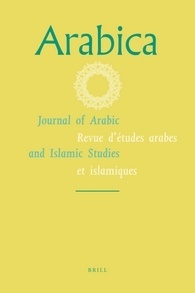 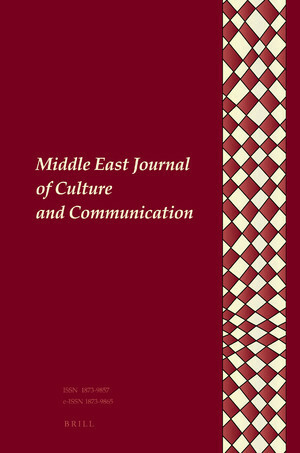 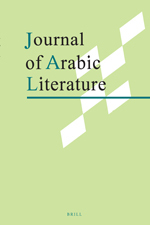 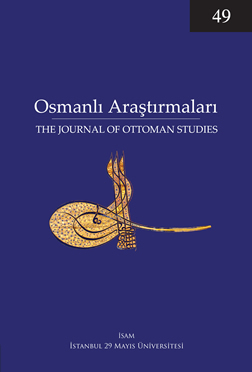 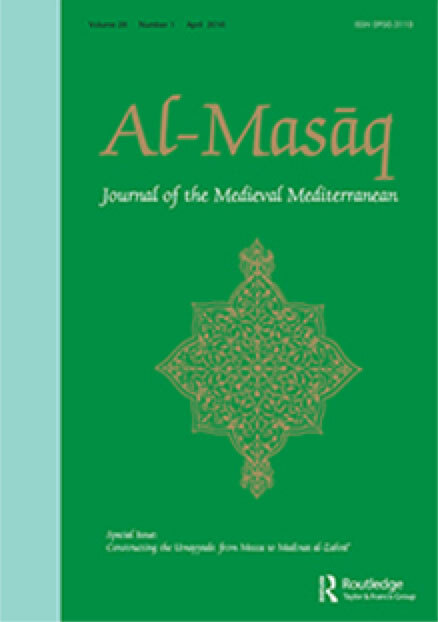 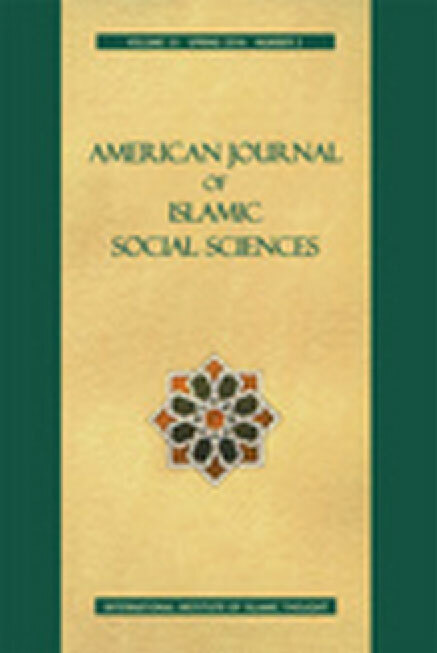 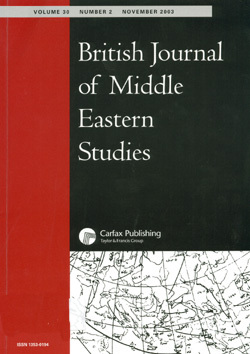 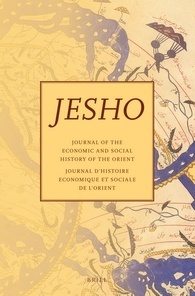 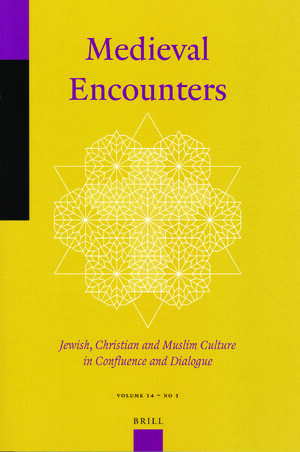 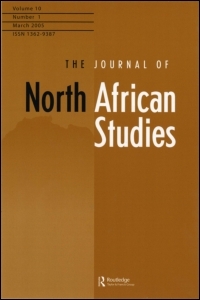 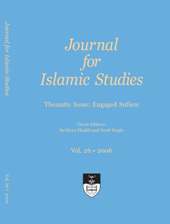 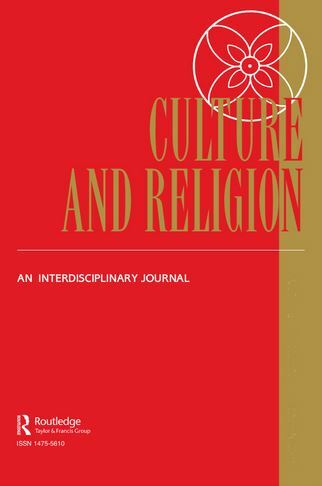 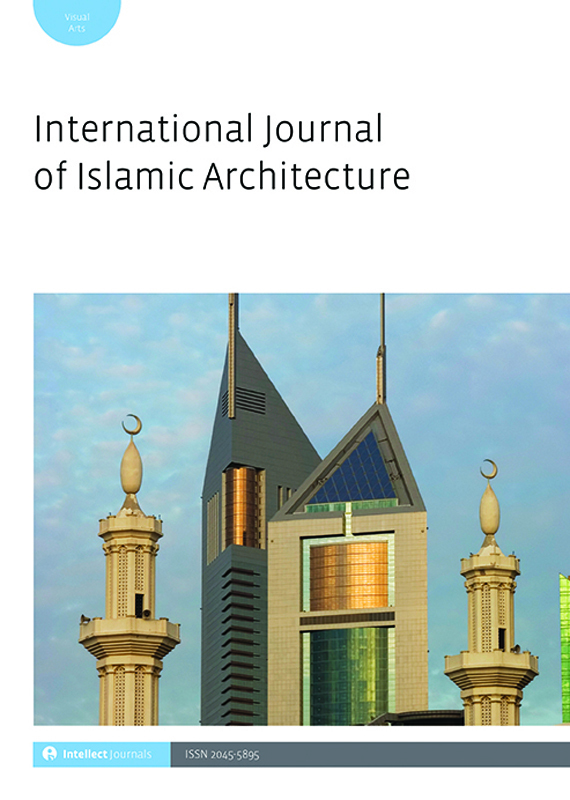 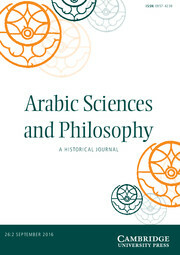 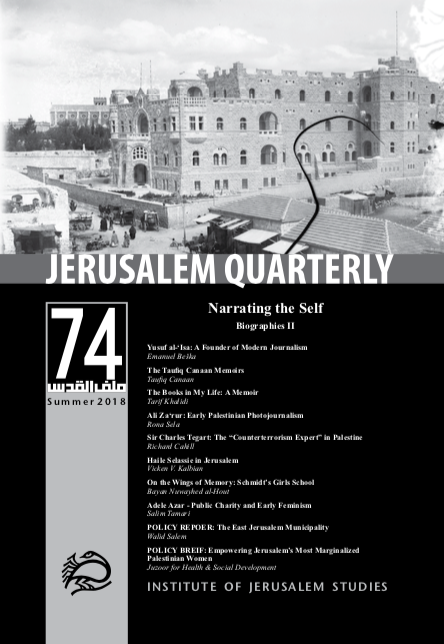 The journal roundup project covers over ninety English language journals in a variety of disciplines related to Islamic Studies, providing the table of contents for each journal as a tool for researchers, academics, students, and those generally interested in the field of Islamic Studies. 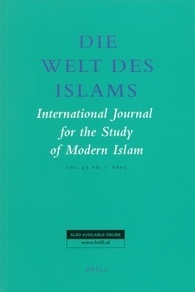 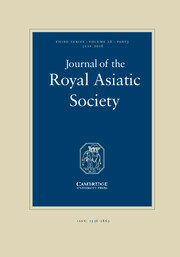 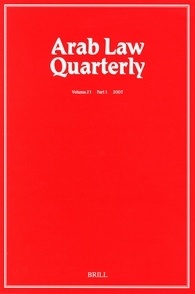 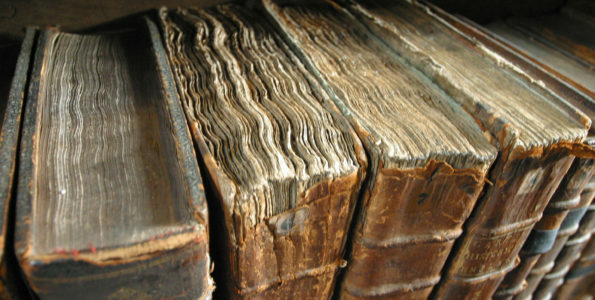 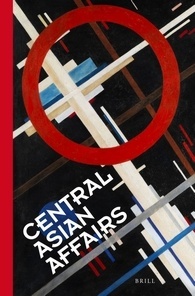 We include only articles; book reviews can be found on the journal sites. 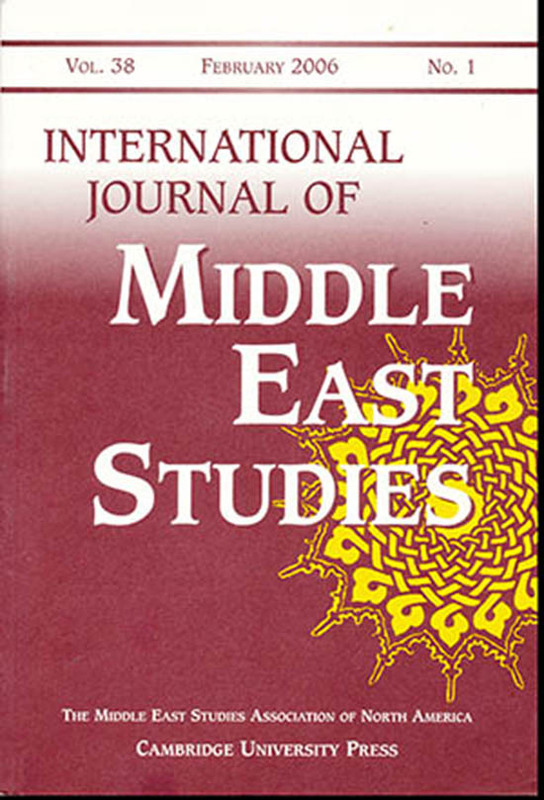 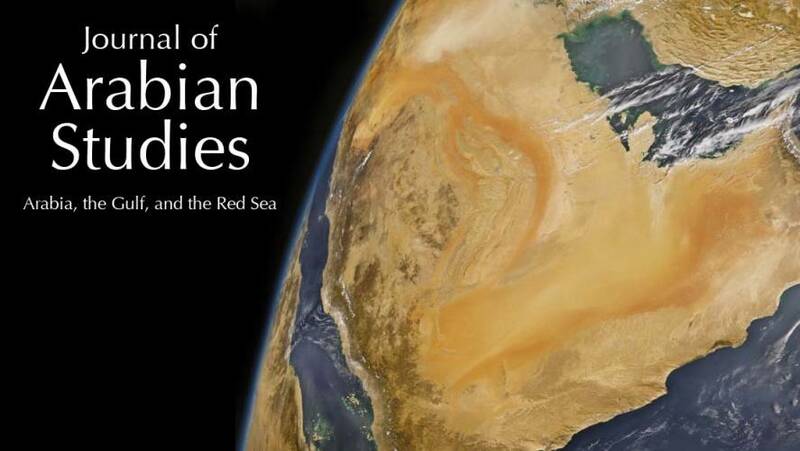 Please let us know if we have missed any journals or if you have questions at journals@themaydan.com. 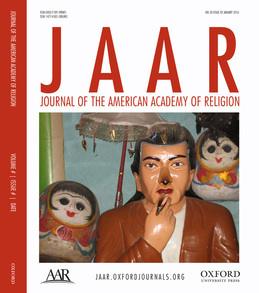 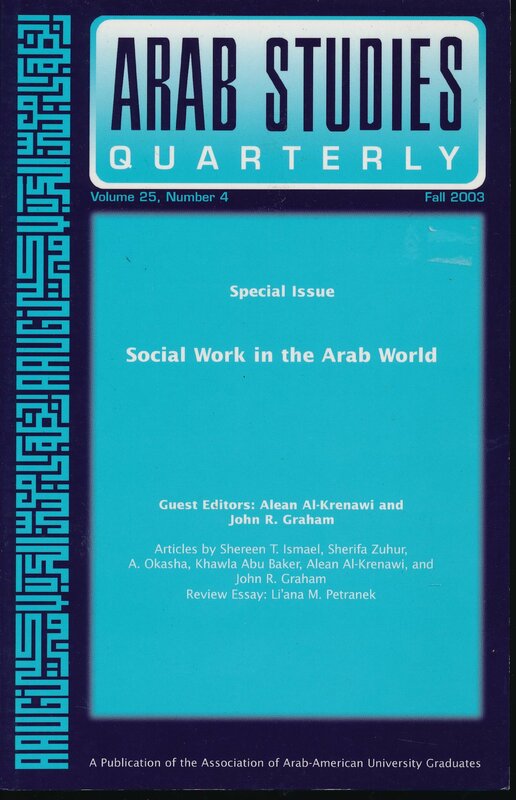 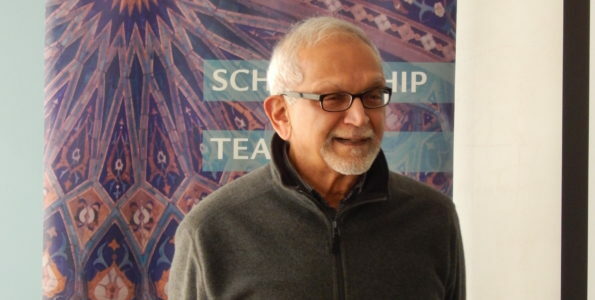 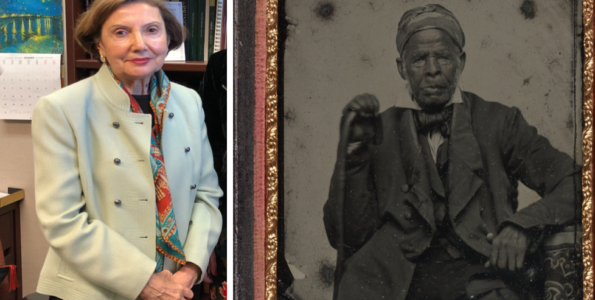 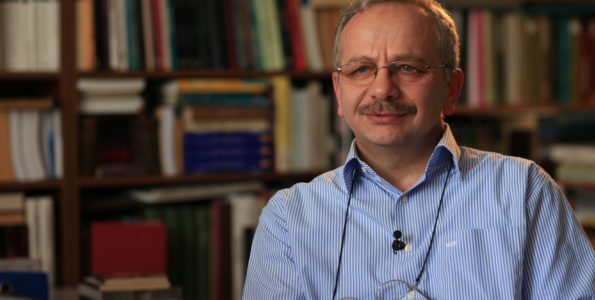 Arthur Jeffery: A Missionary Islamicist by Patrick J. Ryan S.J. 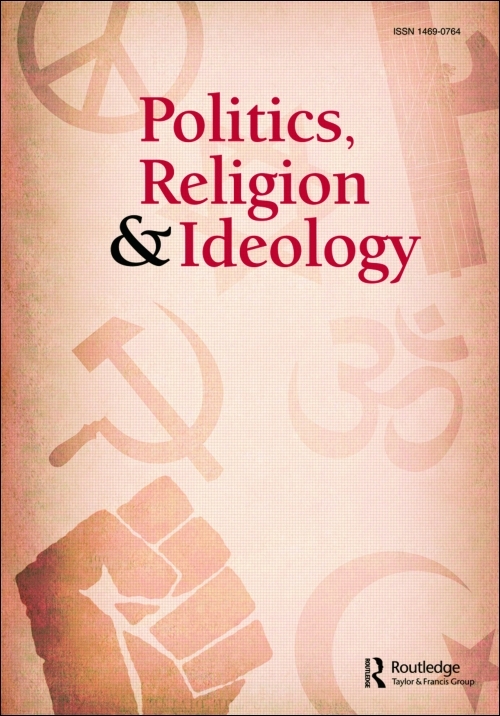 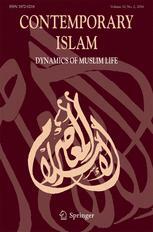 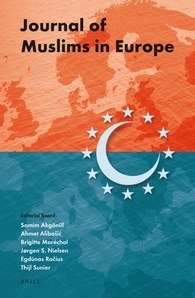 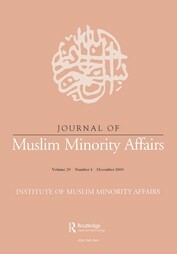 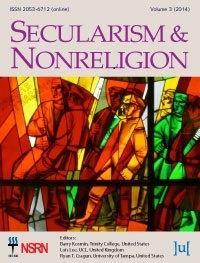 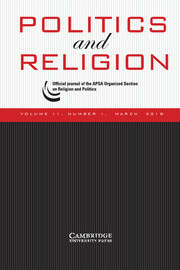 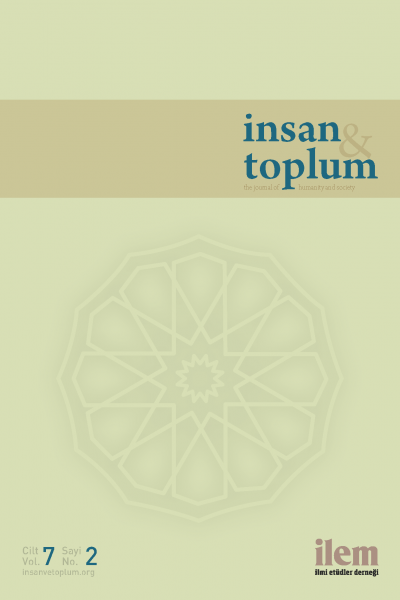 Non-Belief: An Islamic Perspective by Kenan Sevinç, Thomas J. Coleman III, and Ralph W. Hood Jr.